All enclosures can be supplied with material and/or finish certifications on request. 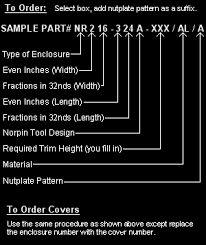 Norpin Manufacturing has a comprehensive program to control all material from receipt through completed parts. The thickness shown in the catalog is a nominal dimension of the blank prior to drawing. The actual thickness of most enclosures is normall 75% or more of the nominal thickness. 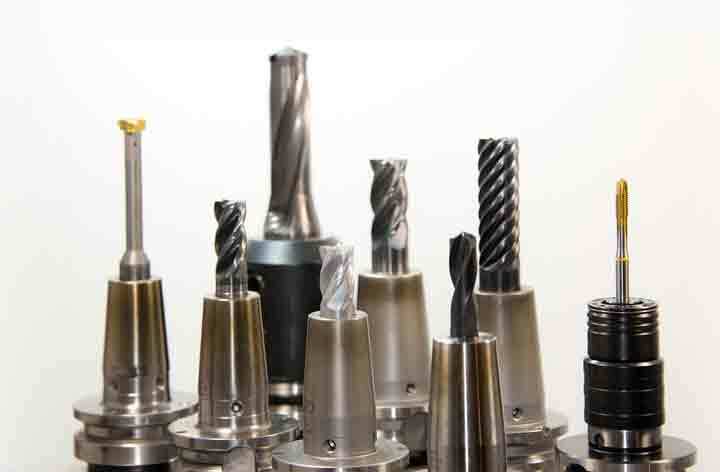 This depends on the draw depth, the number of draws and material thickness. Width and length are measured at the point of tangency at the closed end of the enclosure. The open end is generally larger due to material spring back and the deep draw process itself. How much larger depends on the material and the depth of the enclosure. Horizontal and vertical tolerances, ± 0.030"
*In most cases, 6061-0 AL, 3003H14 AL, or 3003-0 AL can be specified instead of 1100-0 AL.